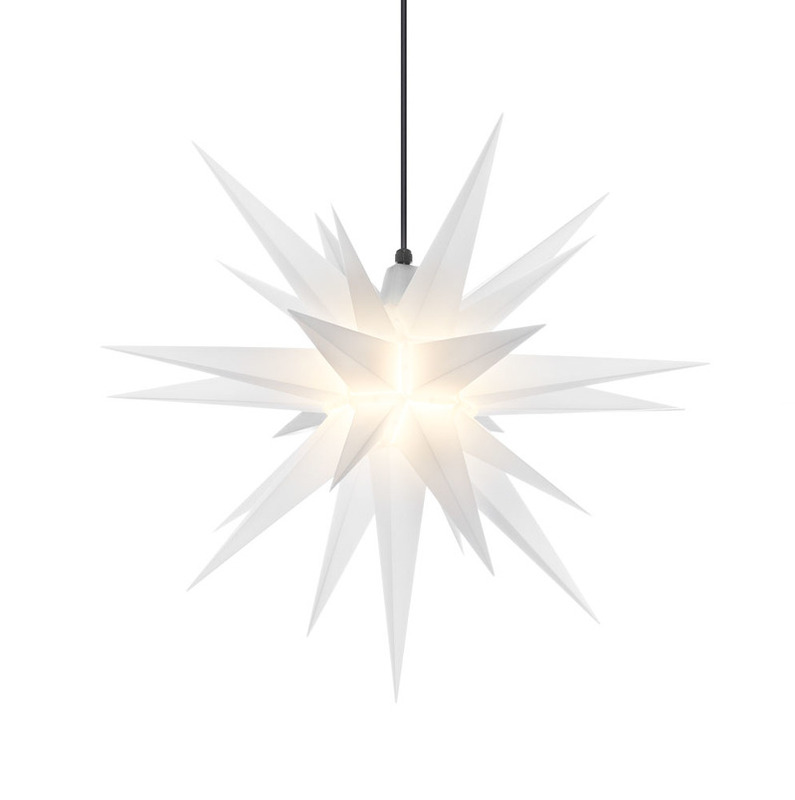 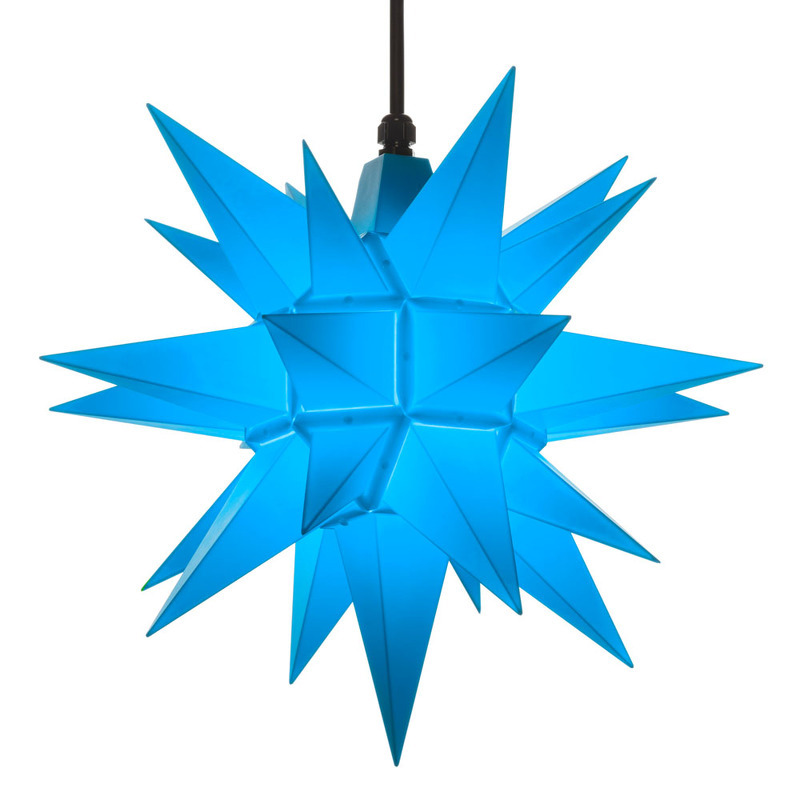 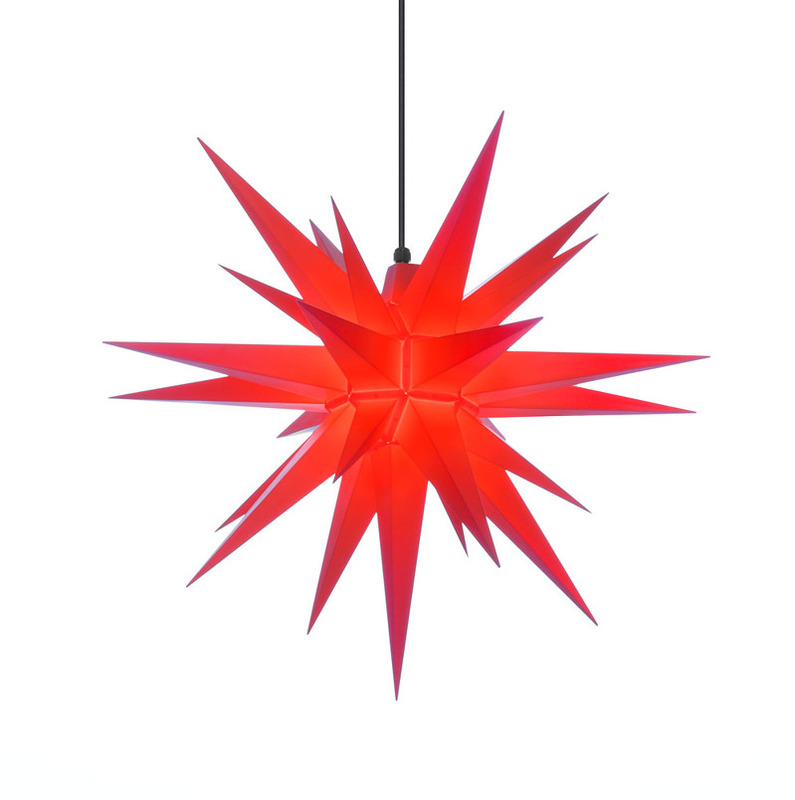 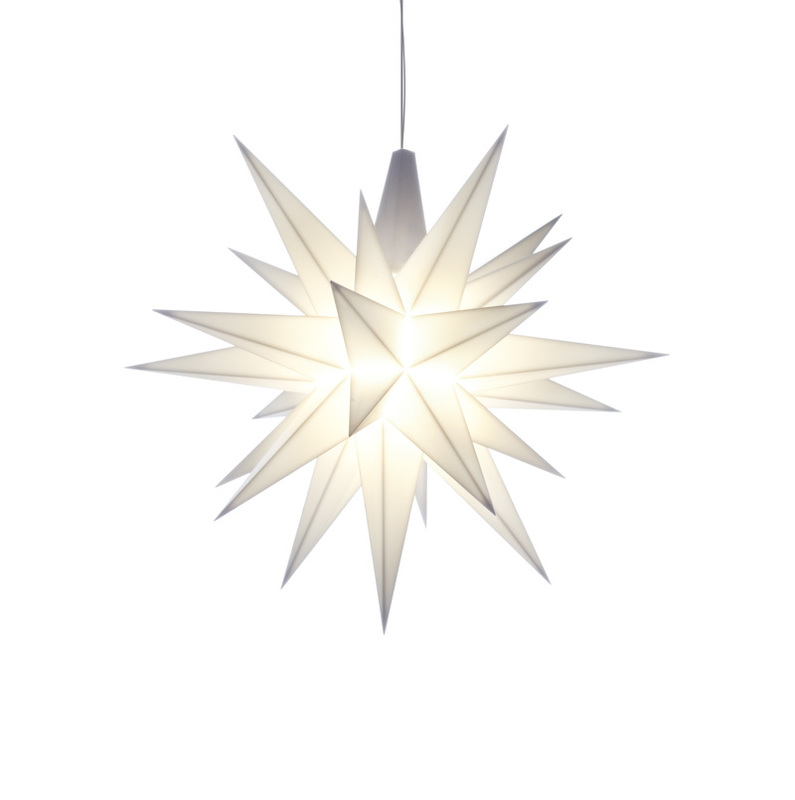 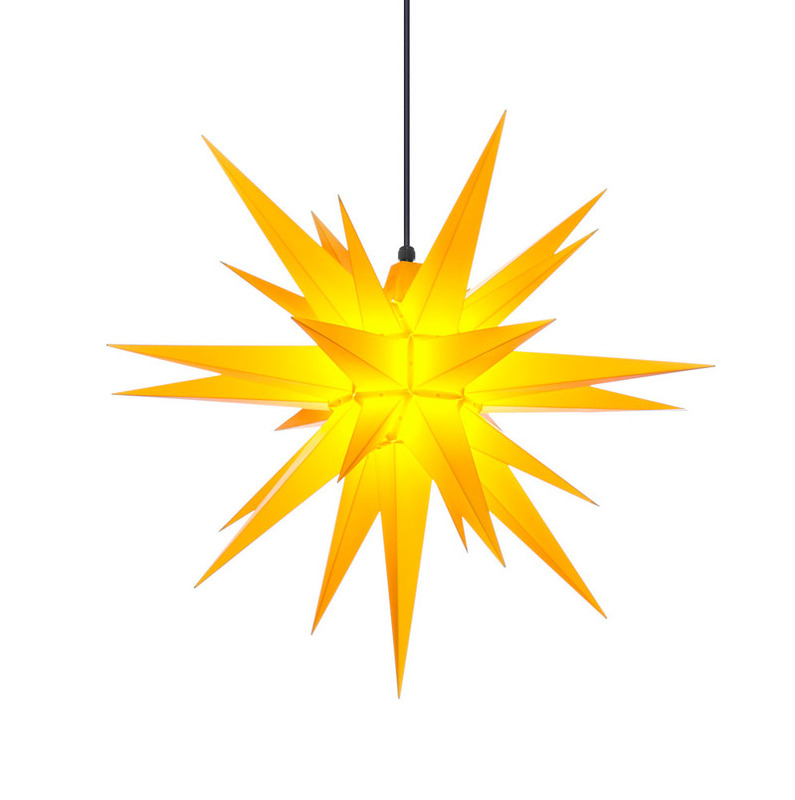 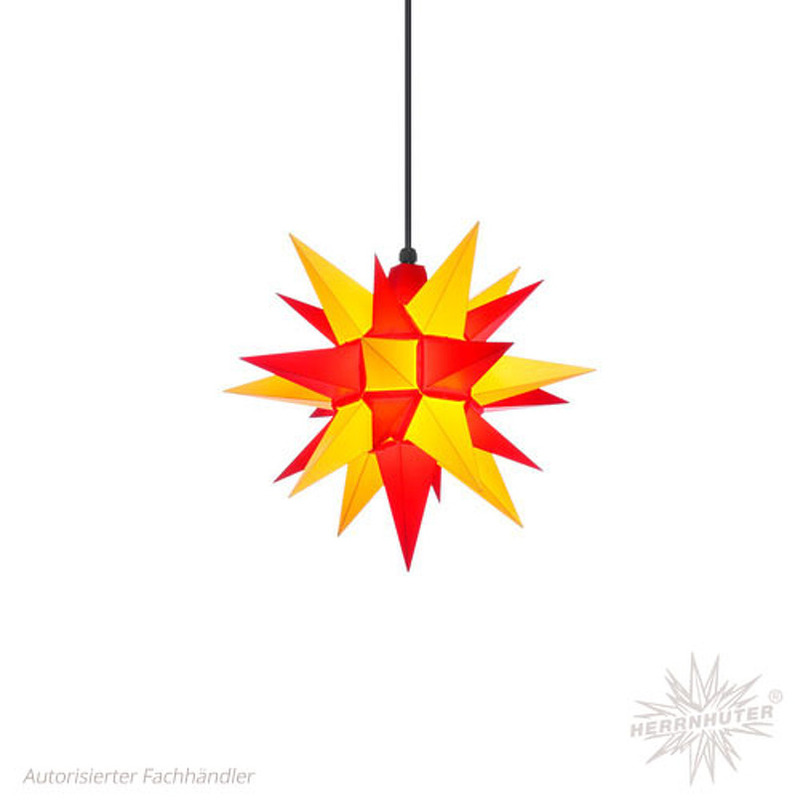 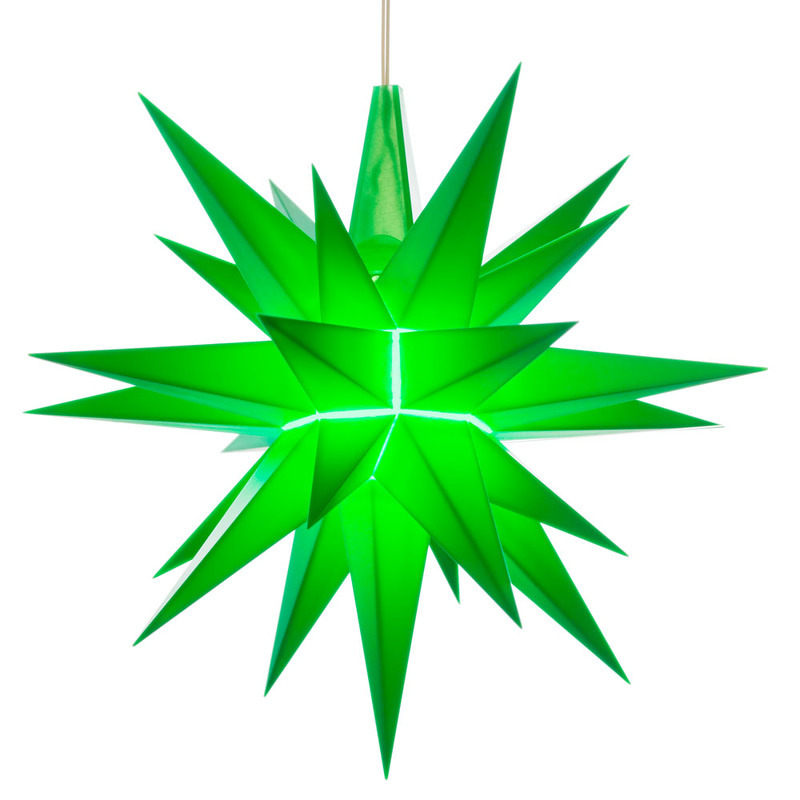 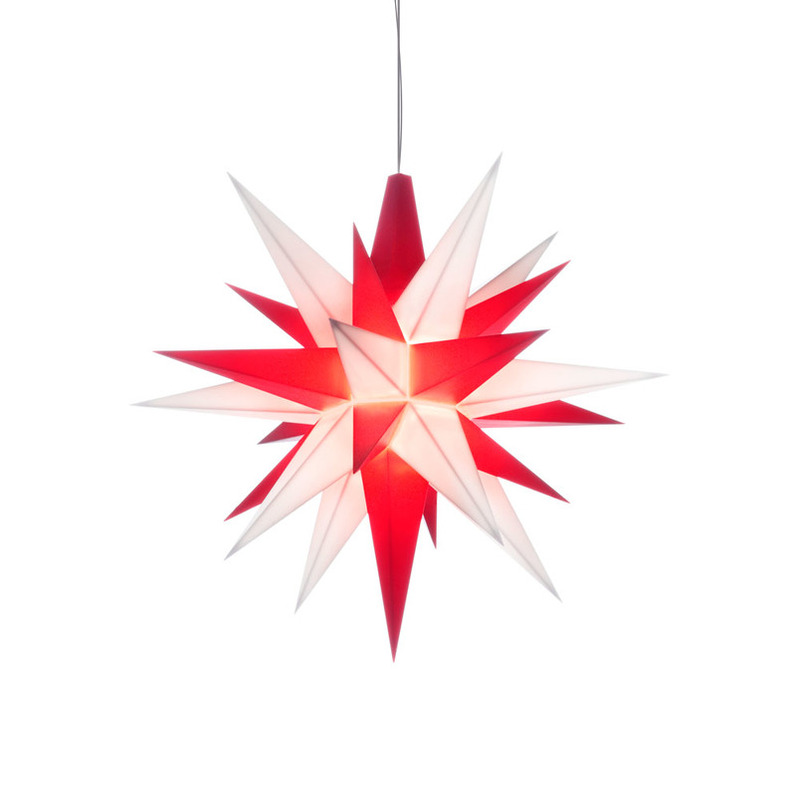 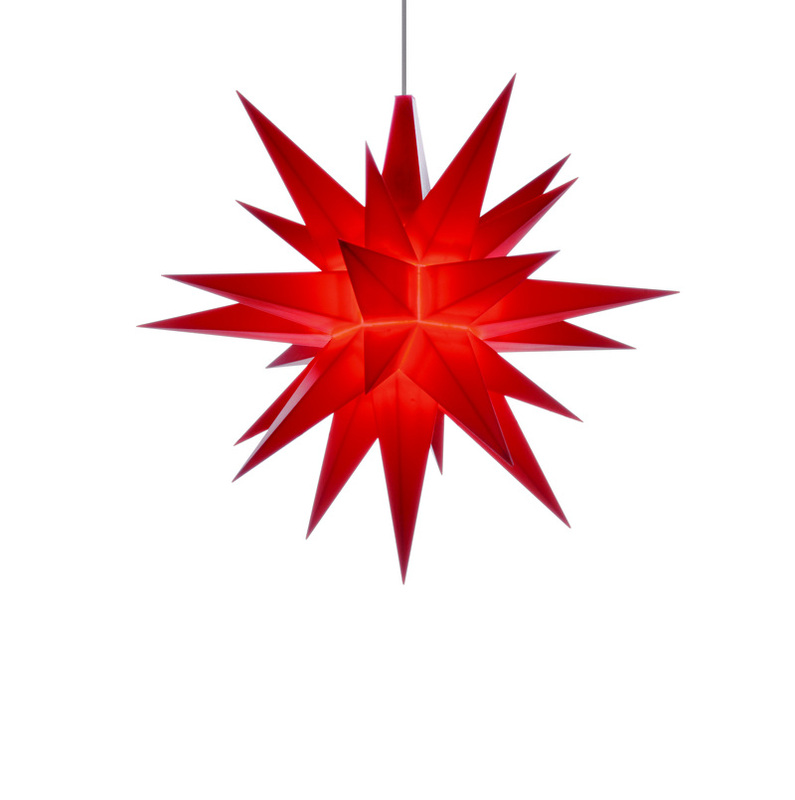 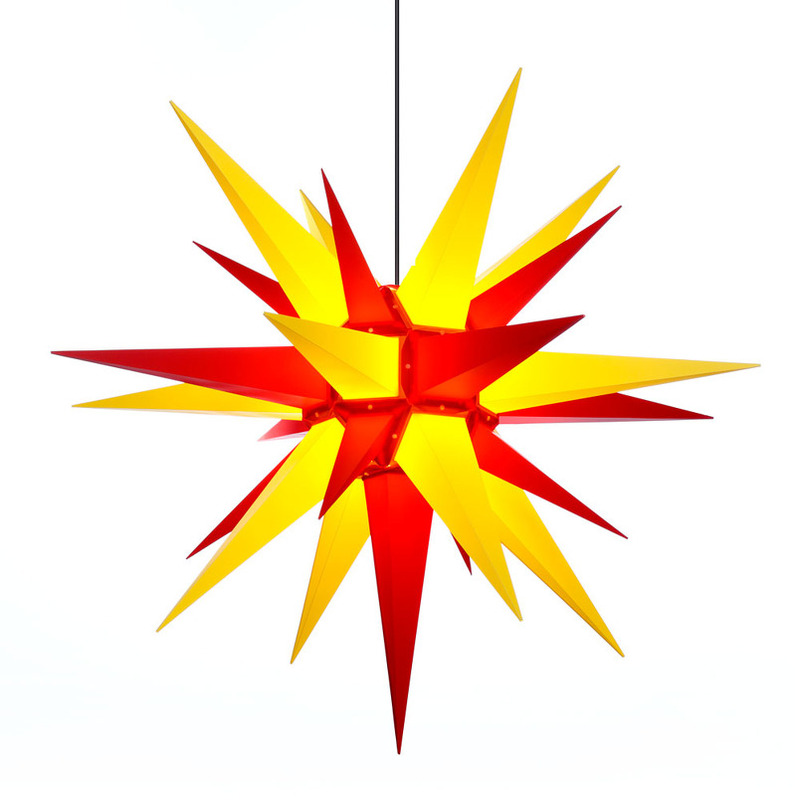 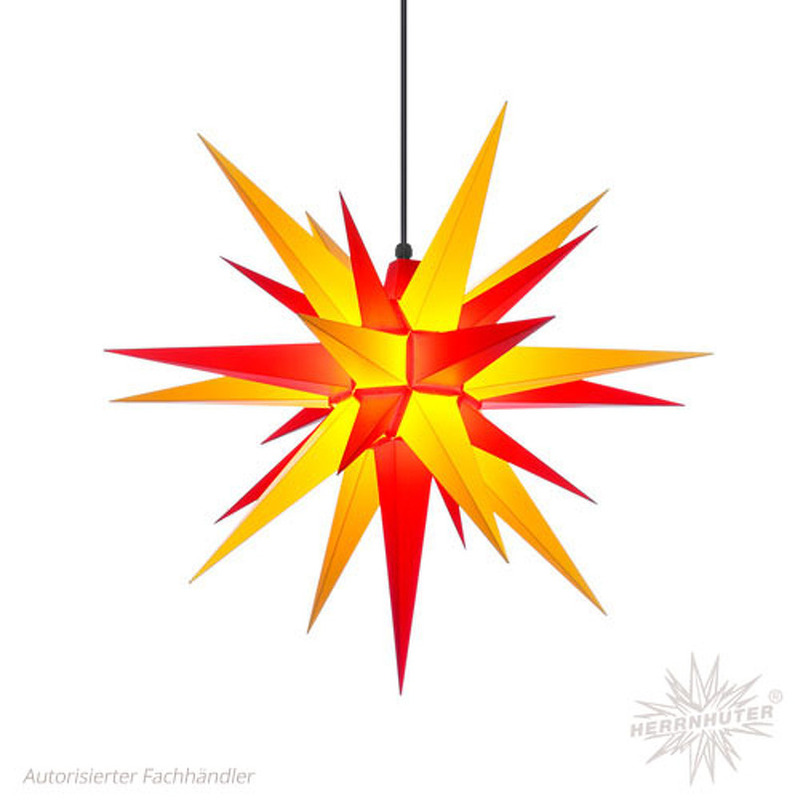 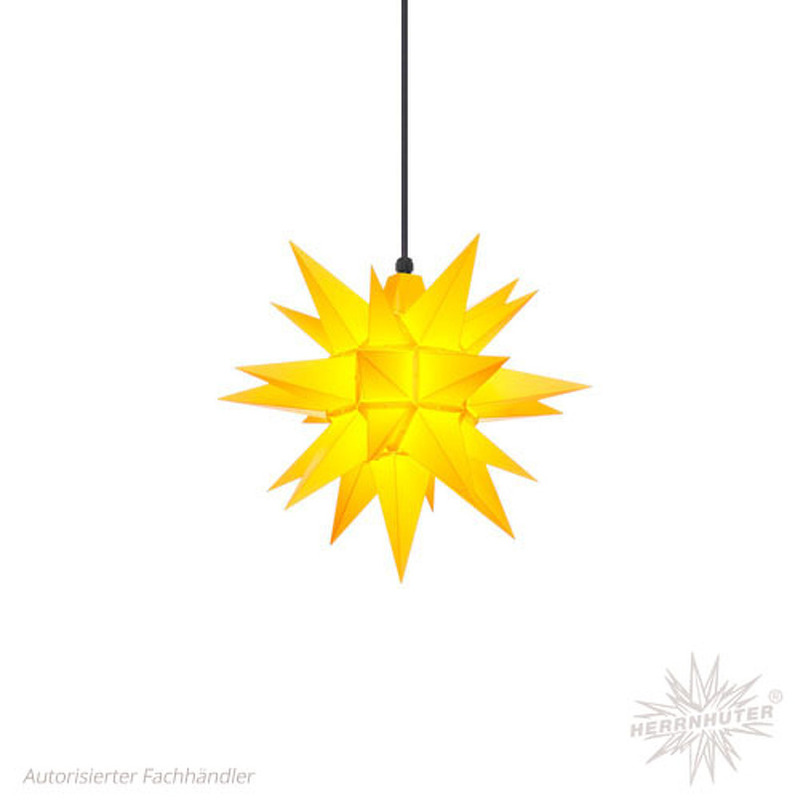 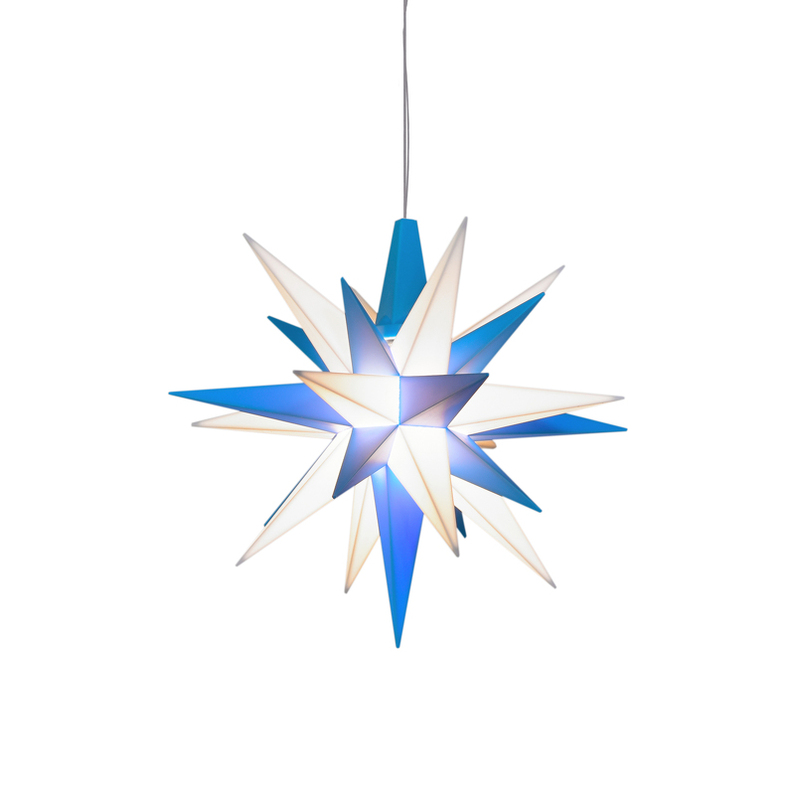 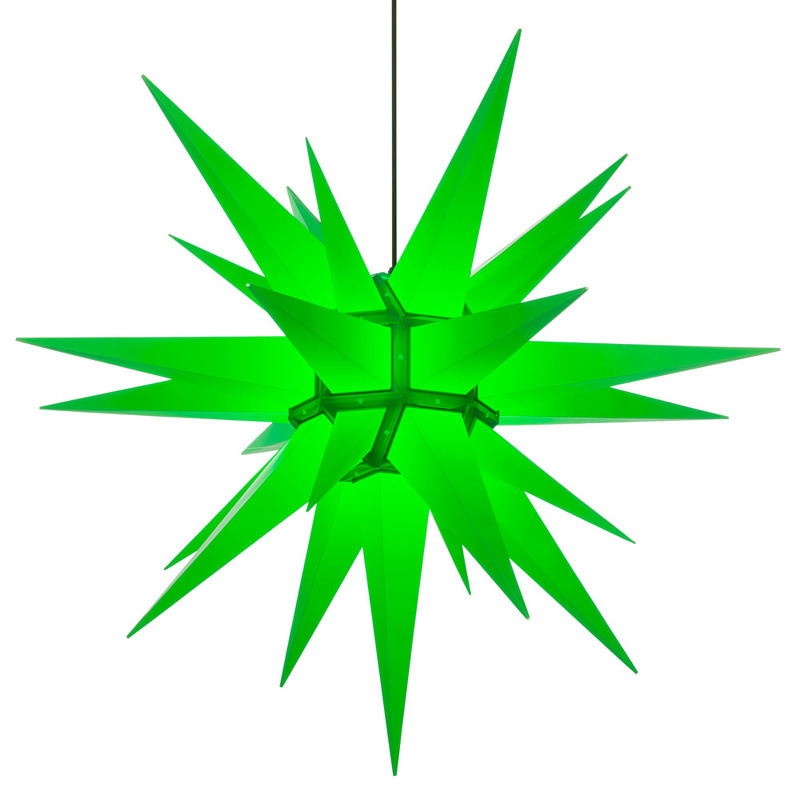 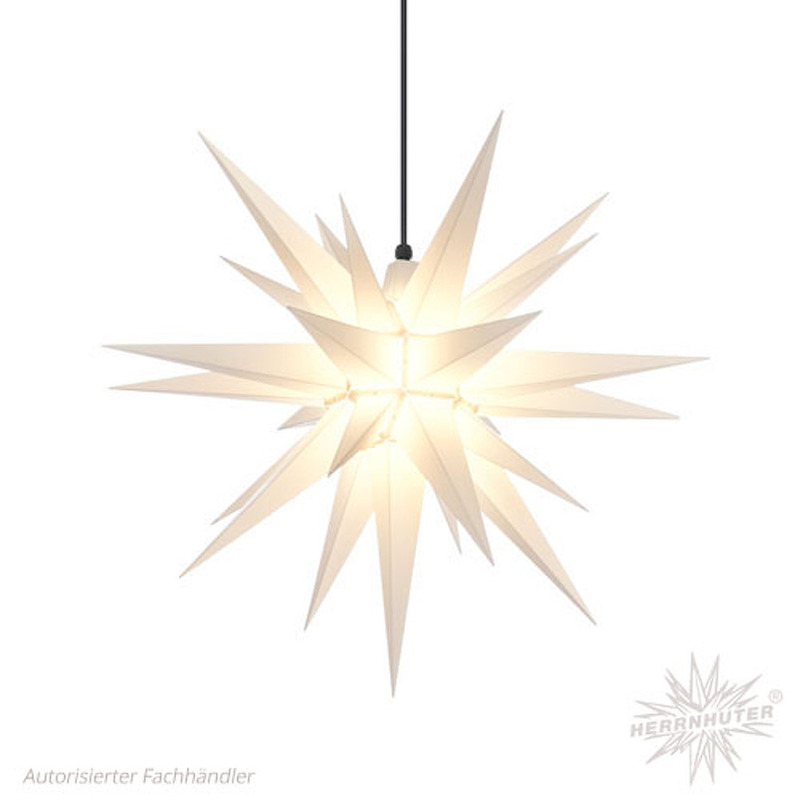 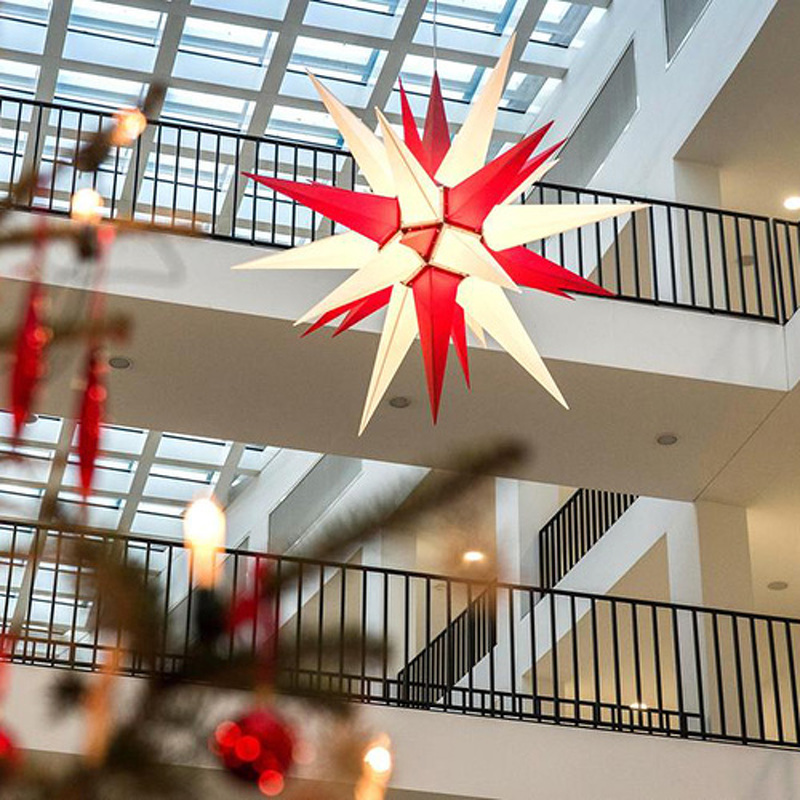 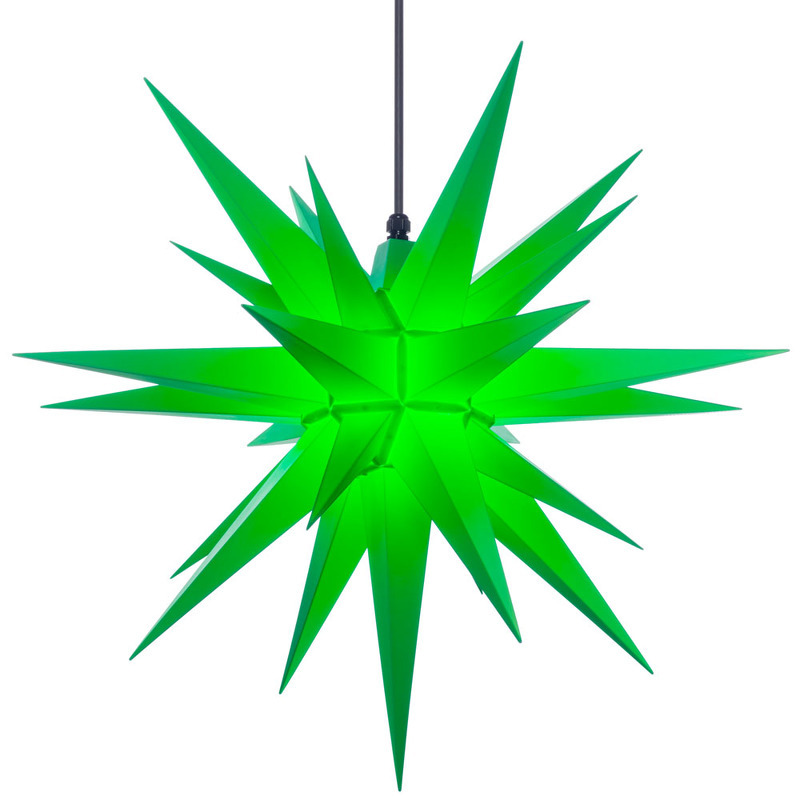 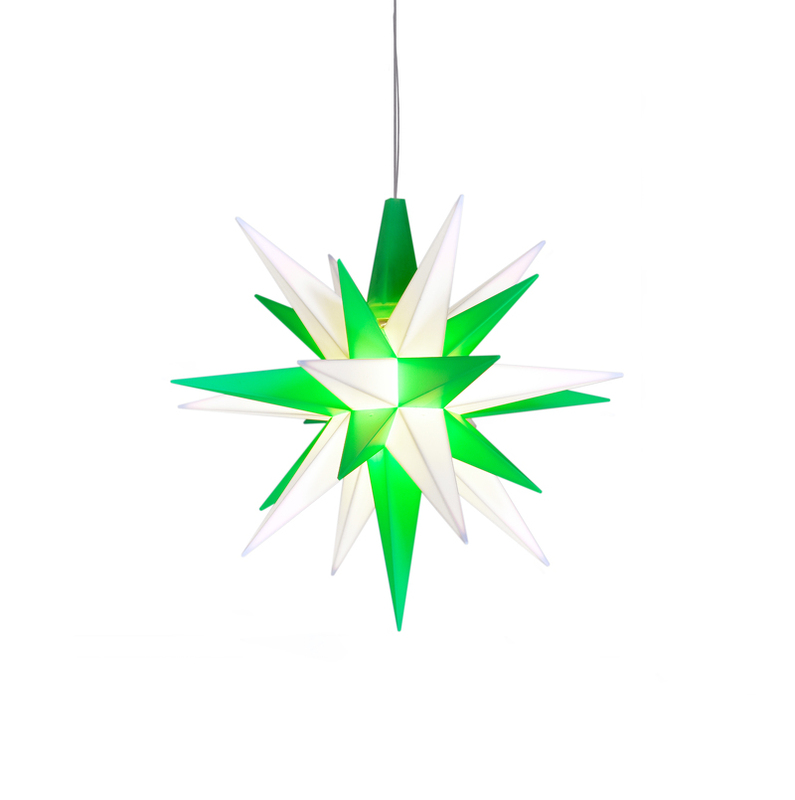 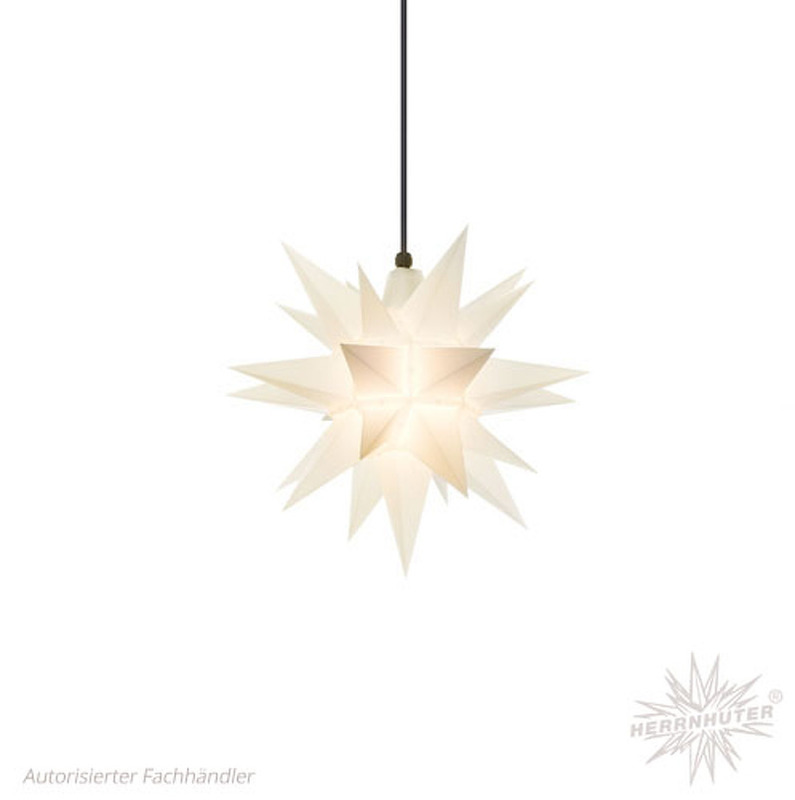 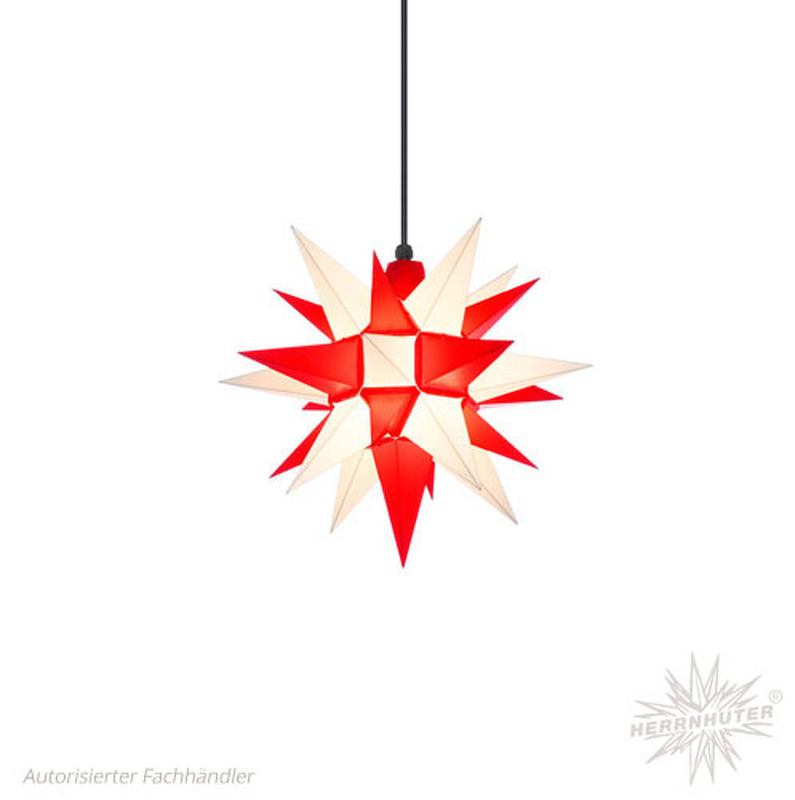 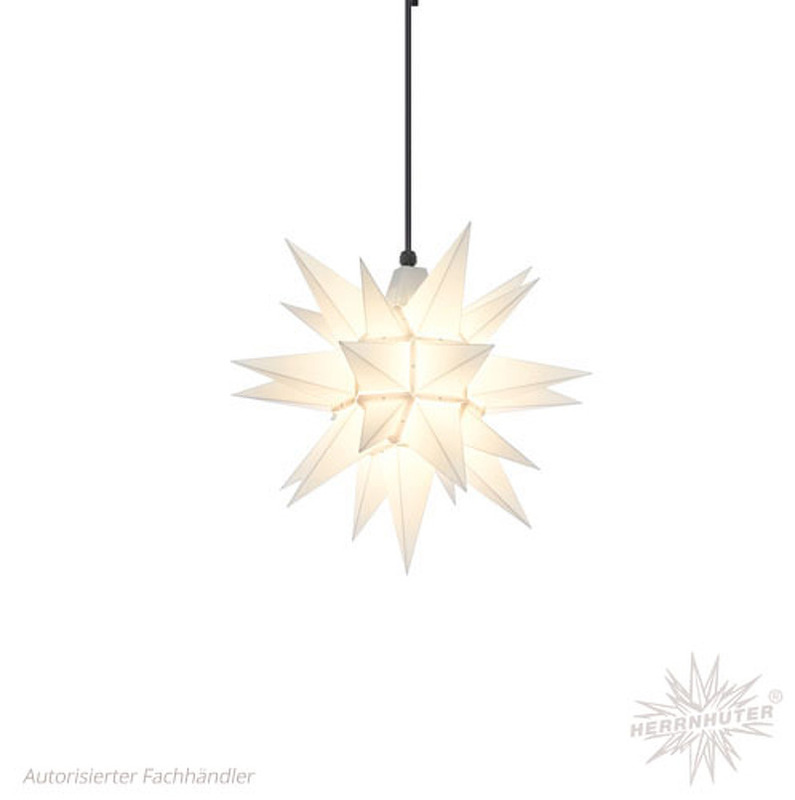 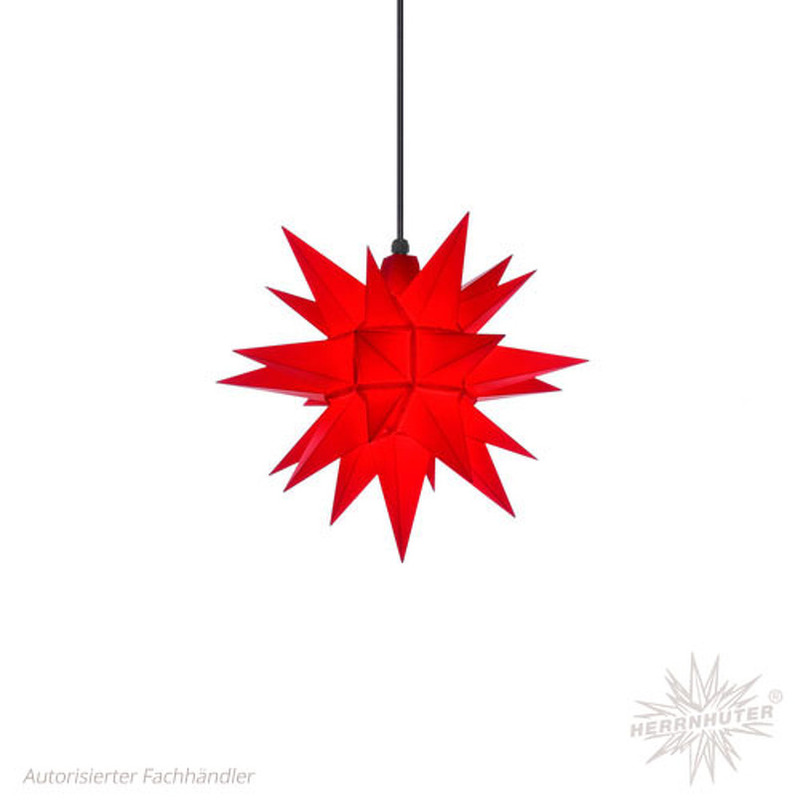 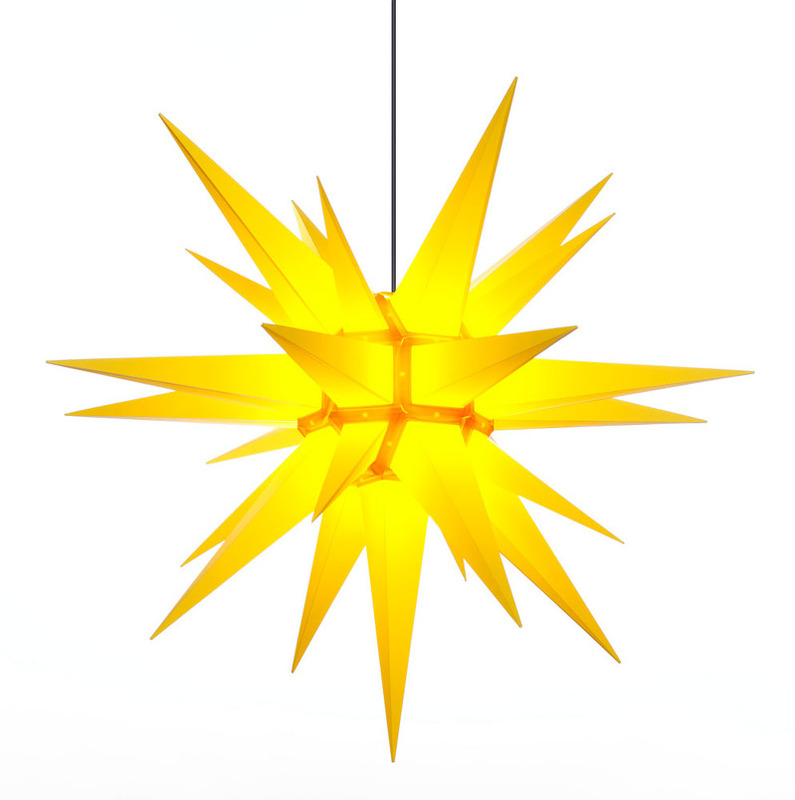 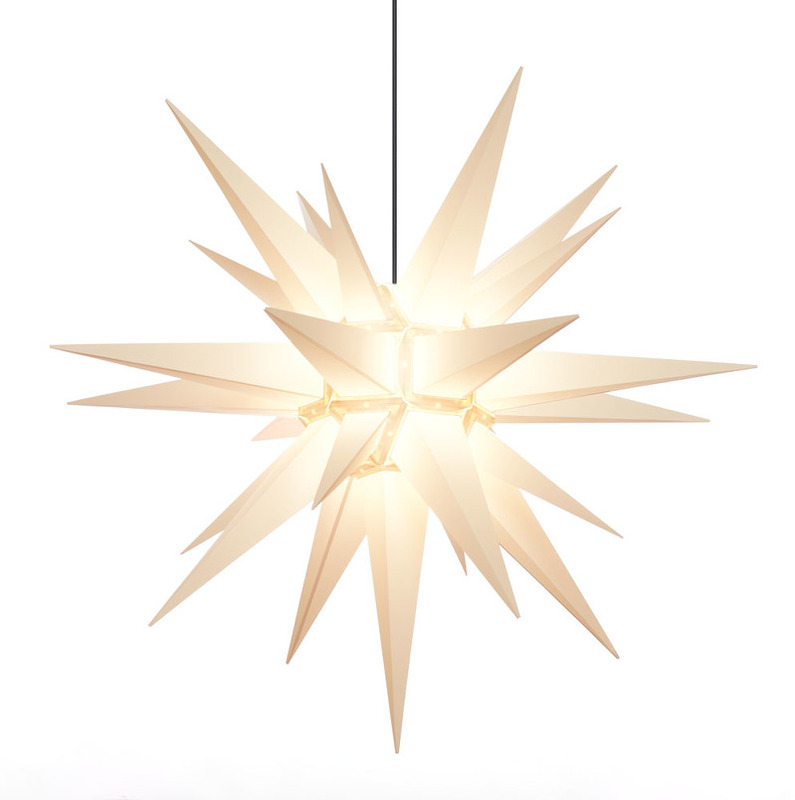 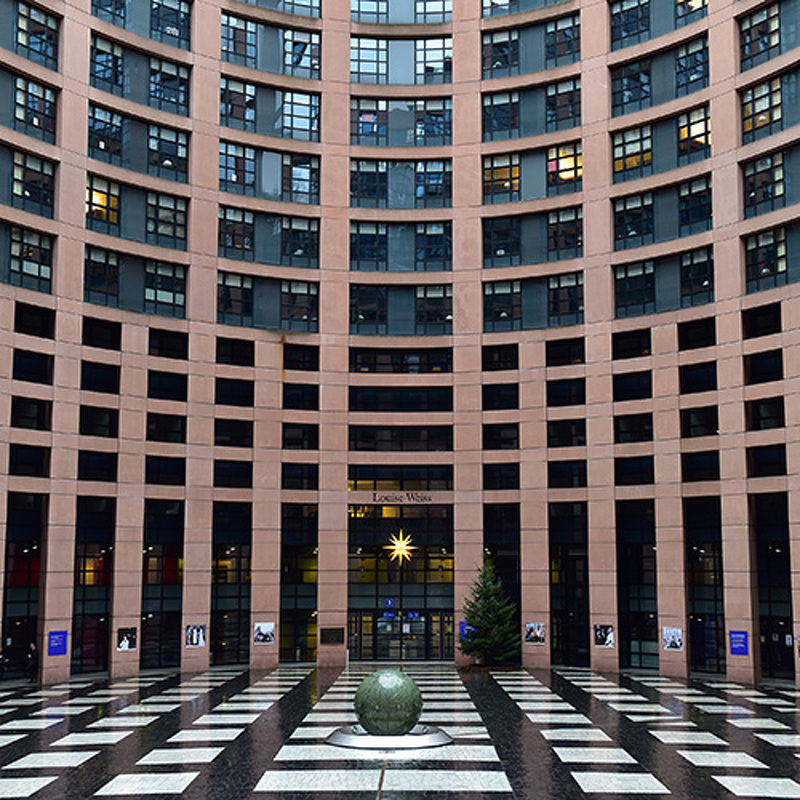 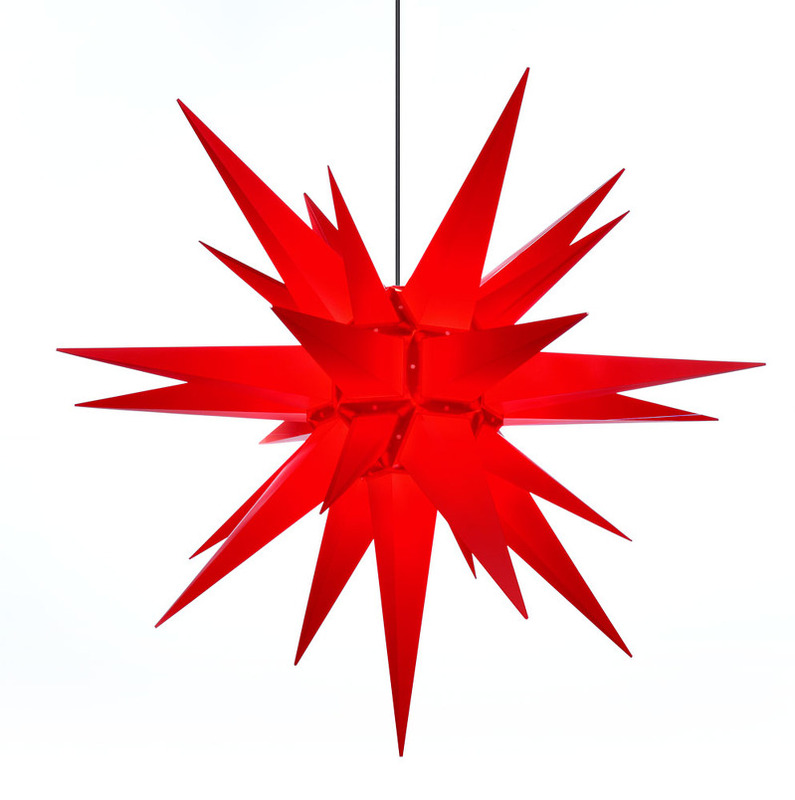 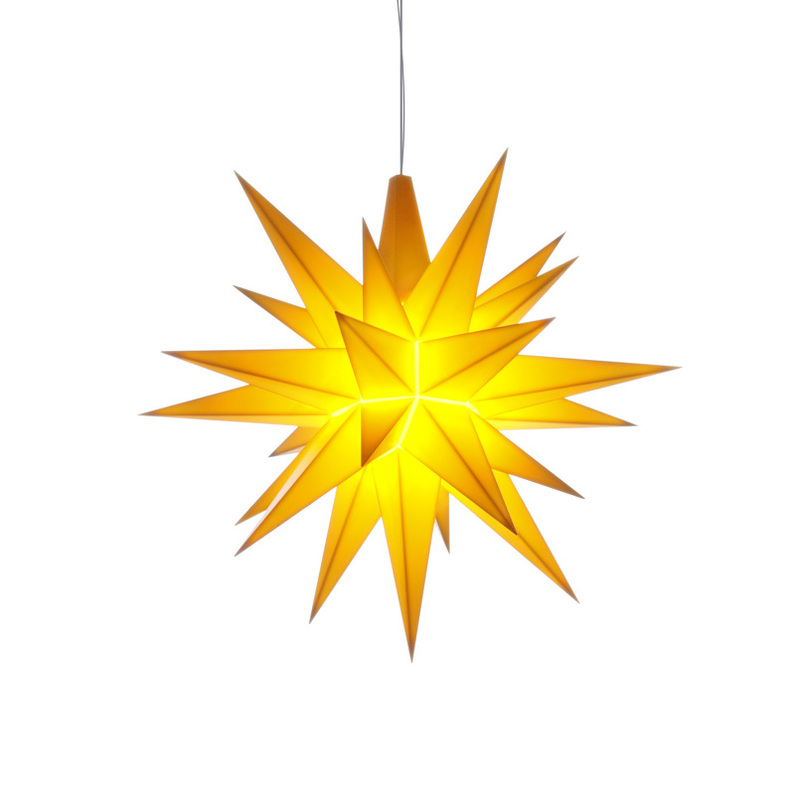 The Moravian Stars in plastic have been produced since 1982. 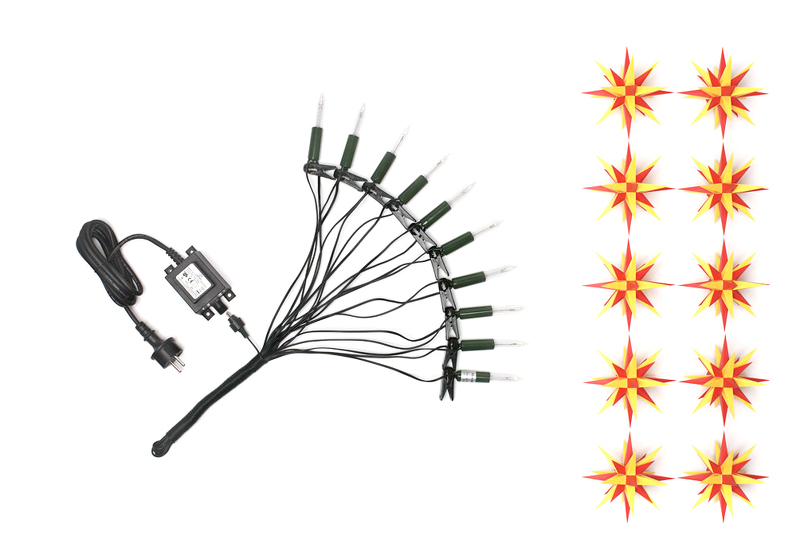 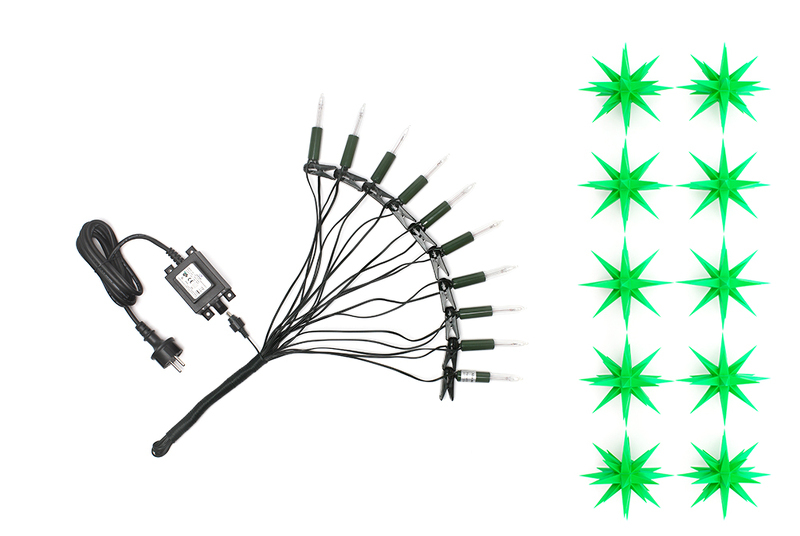 They are weatherproof and can be used outdoors. 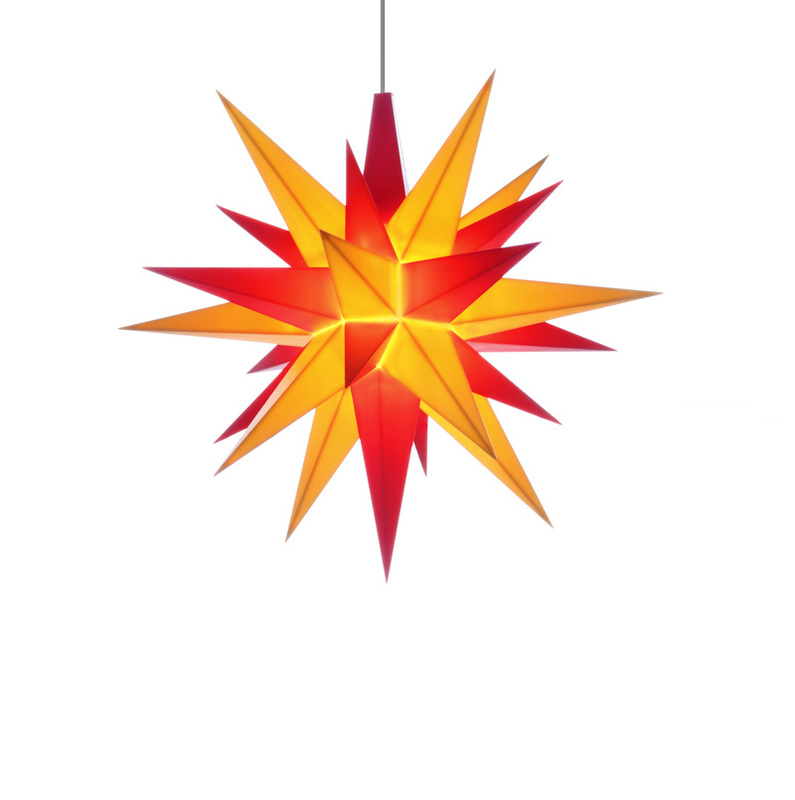 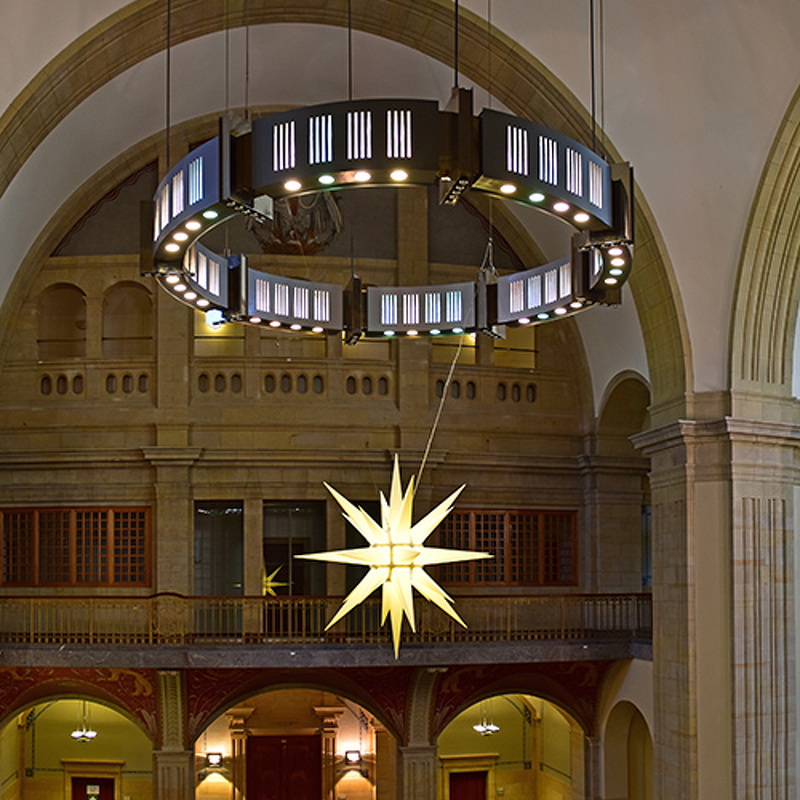 In their simple elegance, they can be used at Christmastime to brighten not only private houses, but also many public spaces, churches, streets or shopping arcades and malls to ring in the peaceful Advent season. 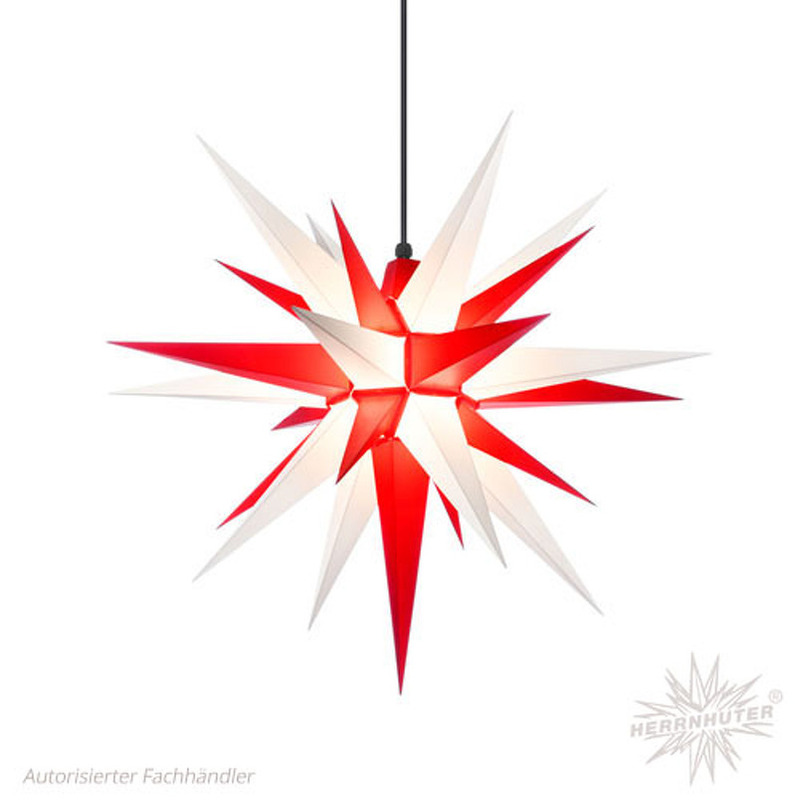 We ensure our standard of quality through our in-house production in Herrnhut and specialised skilled employees. 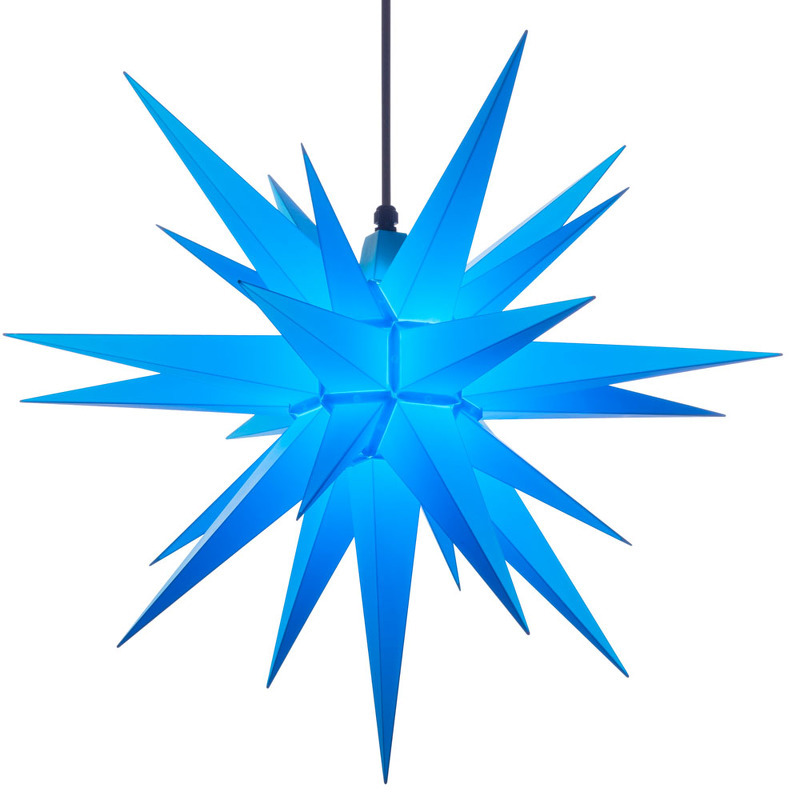 We can supply custom-made products up to 190cm in diameter.